FOOTBALL HAS A UNIQUE POWER TO CHANGE THE WORLD FOR GOOD. OLTALOM SPORT ASSOCIATION’S GOAL IS TO UNLEASH THIS POWER. 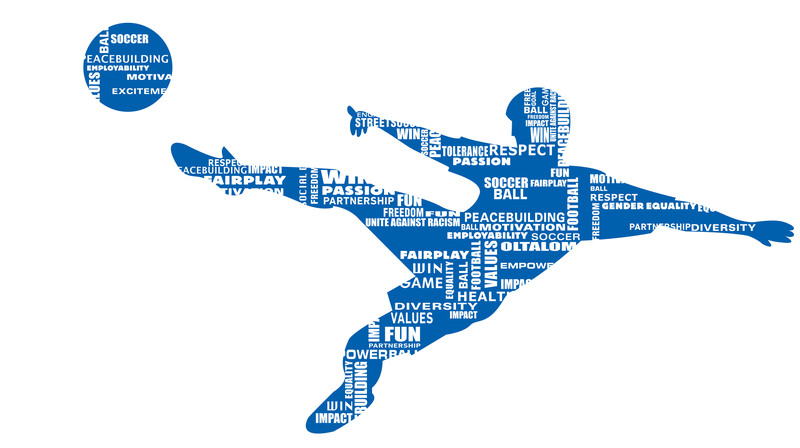 We build bridges between social groups in conflict with each other with our Fair Play Football Roadshow contest. At the matches of our transborder event serial participants of local life (such as local councils, policemen, local clubs and teams of disadvantaged communities) form the rules of their games with democratic dialogue so that once they leave the pitch they could take the spirit of co-operative community with themselves into their everyday life. 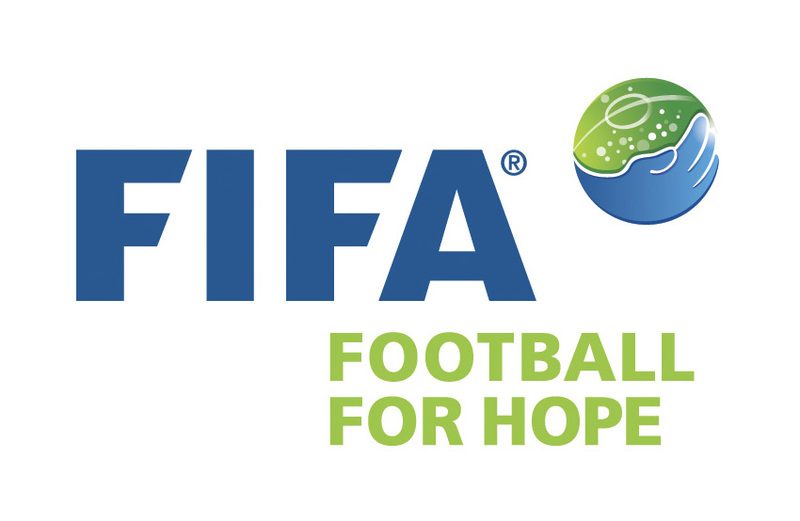 We are improving our method as a member of international organisations, our activities are supported by FIFA, the Hungarian National Football Association and the European Union, too. Operating in the spirit of fair play, tolerance and social inclusion, Oltalom Sport Association have been using sport as innovative instrument of education for more than 10 years, providing the opportunity for hundreds of people yearly to make the most of themselves both mentally and physically in the regular, free trainings. We use sport to involve athletes, as clients, in other supporting services such as social work, labour market services, further education, and learning English. Regular physical exercise and team-play preserves health, prevents drug-addiction and committing criminal offences, strengthens community, offers goals and renders energy in everyday life thus helping the overall development of our target group. It is our top priority that our athletes play together with various social groups in our own championship and other events.